Having a day out at the British seaside should be a rite of passage for all children. There is something about the salty sea air, the sand beneath your toes and a paddle in the generally chilly water that is good for the soul. Children love building sandcastles in the same way that their parents and grandparents did. They can happily spend an afternoon digging a giant hole, just to watch the sea fill it and wash it away again. All you have to do is pack your bags and head down to the coast. Having a family always means having lots and lots of luggage. If you’re off to the beach, it’s likely that you’re going to have a short walk from the car park, so the type of bag you pack makes all the difference. Using a hiking daypack is ideal for transporting the essentials to the beach as it means that you will have your hands free, to push a buggy, or hold your little one’s hands. They also come with lots of different pockets to store damp swimming costumes and a collection of seashells on the way back. For the smallest member of the family, a baby has by far the most luggage. If you are bringing formula milk, you can purchase small cartons to get you through the day that are already pre-mixed. Alternatively most seaside cafes are happy to warm milk up for you. When it comes to changing nappies, it’s important to avoid your baby getting sandy, as it can make their skin sore. Make sure you put in a disposable changing mat in your bag, so that there is a clean surface lay your baby down on. Don’t forget to bring sunblock and a sunhat too, babies have very fragile skin and shouldn’t have too much exposure to direct sun. One thing is a guarantee if you are taking young children and toddlers to the seaside – they are bound to get sandy and soaking wet. A change of clothes is essential, as is wipes, to give those sandy hands a quick clean. Aside from towels, make sure you take a couple of carrier bags to put wet swimming costumes in at the end of the day. Your little ones will love the simplicity of a day out at the seaside. A run around on the sand, a paddle in the sea, and a 99 with a chocolate flake are the things that childhood is made of. I love a day at the seaside. I try to go to Cornwall every year, its a long drive but the beaches are fab! It’s far away for us too but is so wonderful there! You definitely need these items for the seaside – especially wipes and carrier bags! However it is inevitable I always miss something! Yep same for us too! I always forget the carrier bags even when we go to the swimming pool, I am happy you reminded me to do so. The change of clothes and wipes too is a must! Glad this has come in handy! 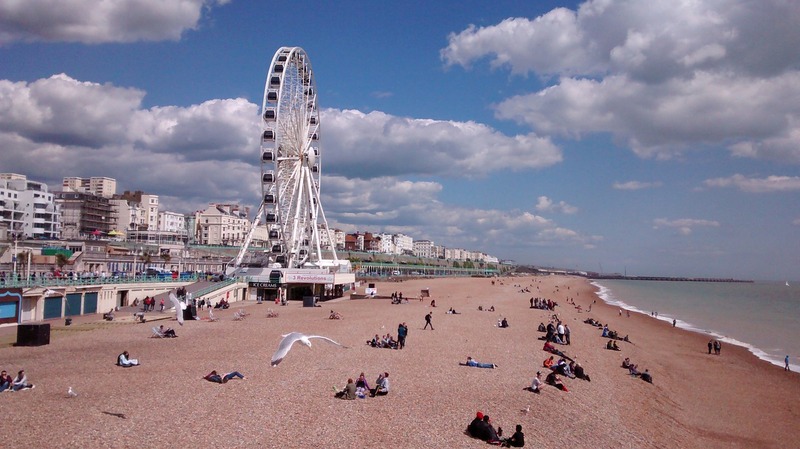 I love our trips to the seaside, there is something about the British seaside isn’t there? It’s so evocative and I’m really keen to visit regularly with my kids. It’s such a soul soother! 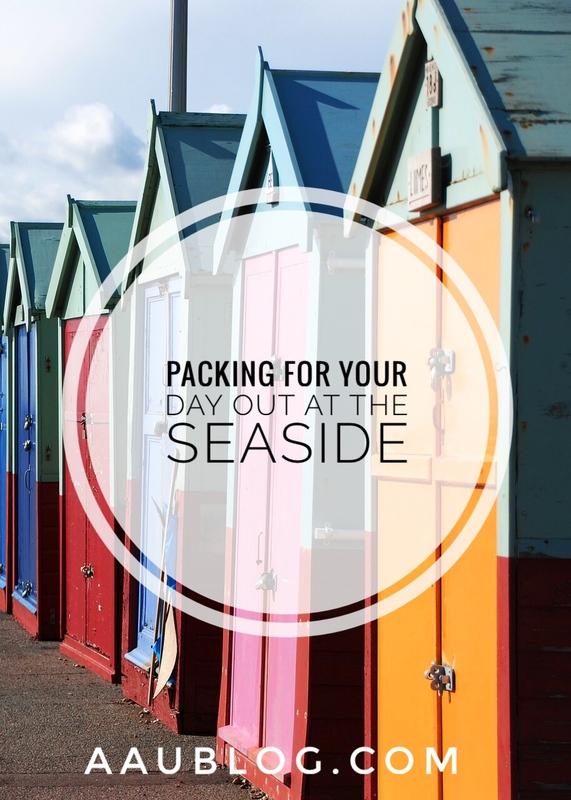 Even though we don’t often get good weather in the UK the seaside is always an adventure a better one when it’s warmer and loving your packing list.